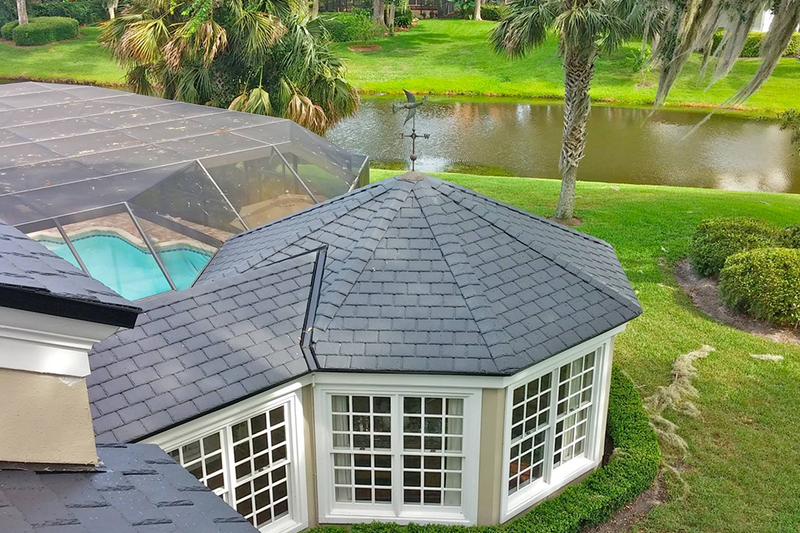 Typically, asphalt standard shingle type roofs will last about 20 years in Florida. Much of the work we do consists of replacing old roofs and installing new, more durable and attractive roofing systems. The products we use and the installation methods we implement produce the best quality roofing available. 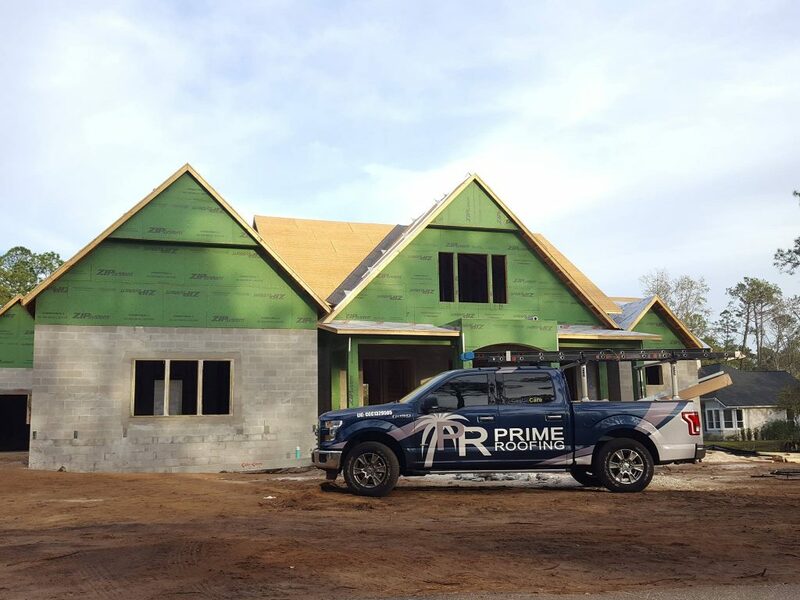 We know the in’s and out’s of the roofing trade so every brand and method we use is carefully and intentionally selected to ensure that we install only top quality roofing systems that you can depend on. If you’re a builder, we understand that your reputation stands in part on the contractors you work with. At Prime, we consider it our responsibility to be timely, organized, and professional in the way we complete work for you. Just send us your set of plans and we’ll be happy to promptly bid your project. We are easy to work with and offer top-notch installation and dependable business, plain and simple. One of the most important but overlooked features of an effective and long lasting roof system is ventillation. Many homes have inadequate or inferior means of removing excess heat from your home’s attic space. Poor attic ventillation can cost you money in unnecessary energy consumption and take years off the service length of your roof system. Fortunately, Prime Roofing is a ventillation expert and also installs solar-powered attic fans! Solar-powered attic fans can make a significant difference in the performance of many important systems in your home. In addition, you can get a tax credit of 30% of the complete cost of any solar attic fan installation! 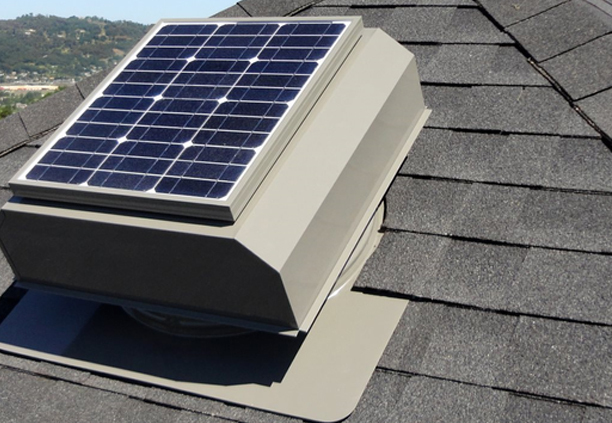 Go Green and keep your home healthy by having Prime Roofing install a new solar attic fan on your home. 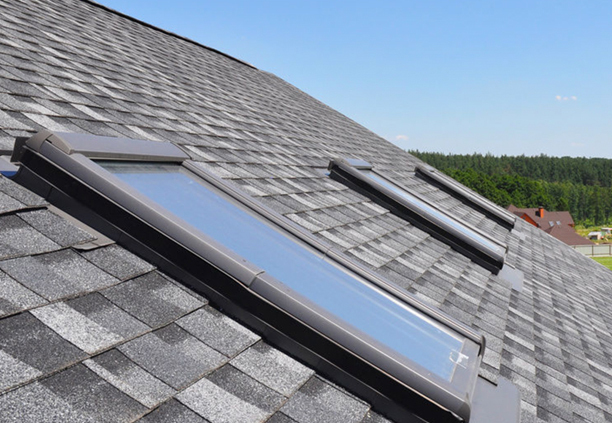 Prime Roofing recommends Attic Breeze Solar Fans. Click http://www.atticbreeze.net/homeowners.html to learn more about these exceptional products.